Thread: Is the minecraft pocket edition stone cutter about to return? 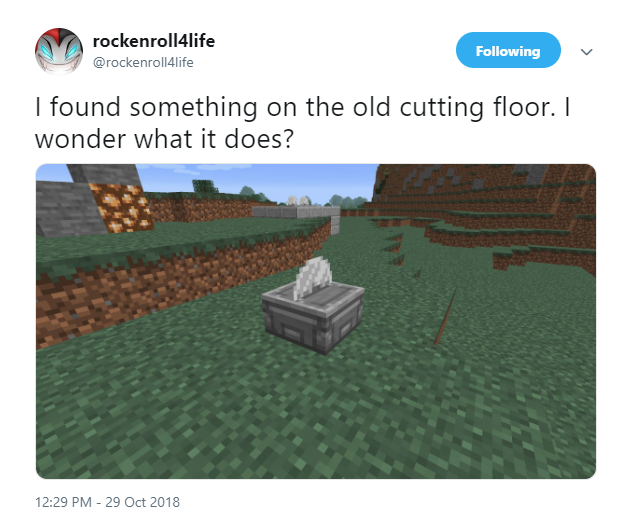 Is the Minecraft Pocket Edition stone cutter returning? well the obvious answer is we don't know. 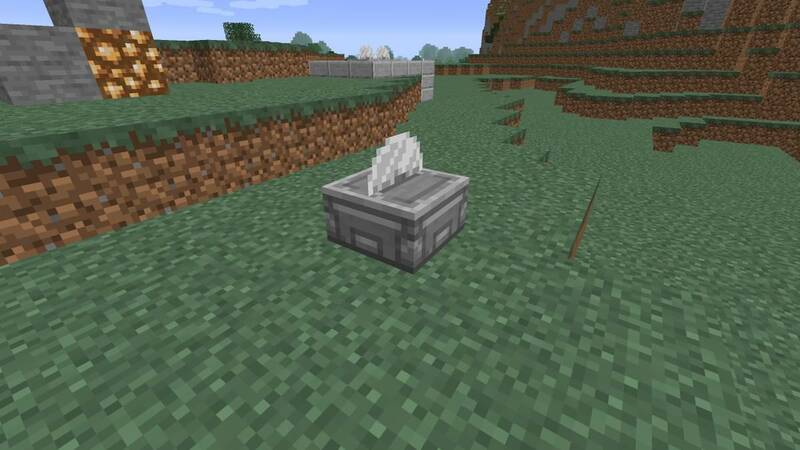 However the above image you'll see the updated texture design for a block/item which is believed to be the stonecutter this was handy back in the day for Minecraft PE - This item used to do as it says "Cut Stone" well make life easier for crafting specific stone variants. The texture shows some kind of spinning blade but also surrounding the item it shows stone slabs + glowstone, with the new Minecraft 1.14 update featuring ALOT of new block introductions and changes, stone variants being one of those. It's quite possible Mojang have found a second use for the stonecutter.